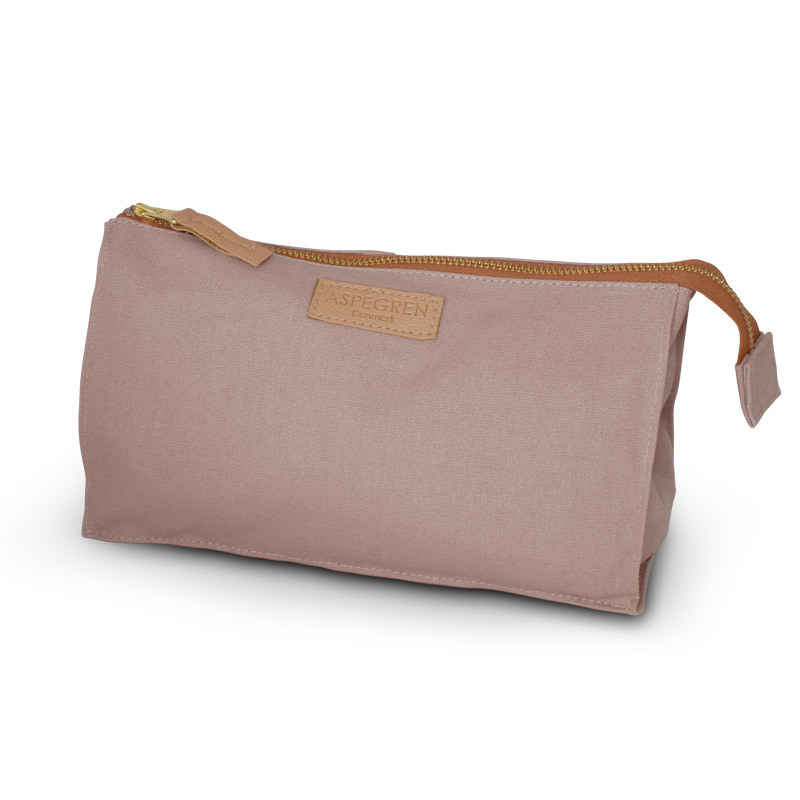 A great product for the personal care is our toilet and cosmetic bags Keep your skin care products and make-up secure when you are at home or on the road. 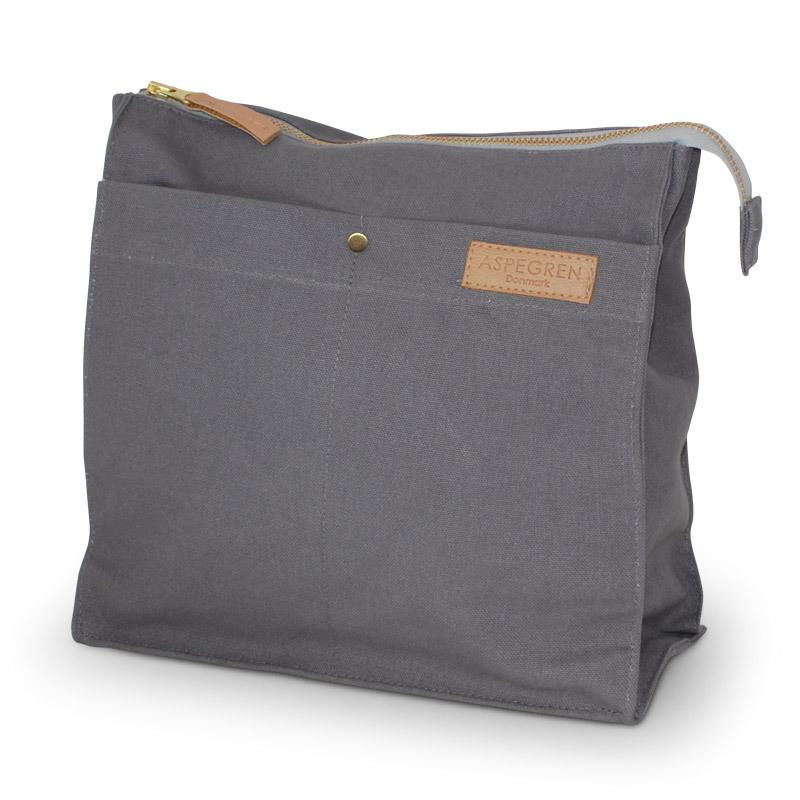 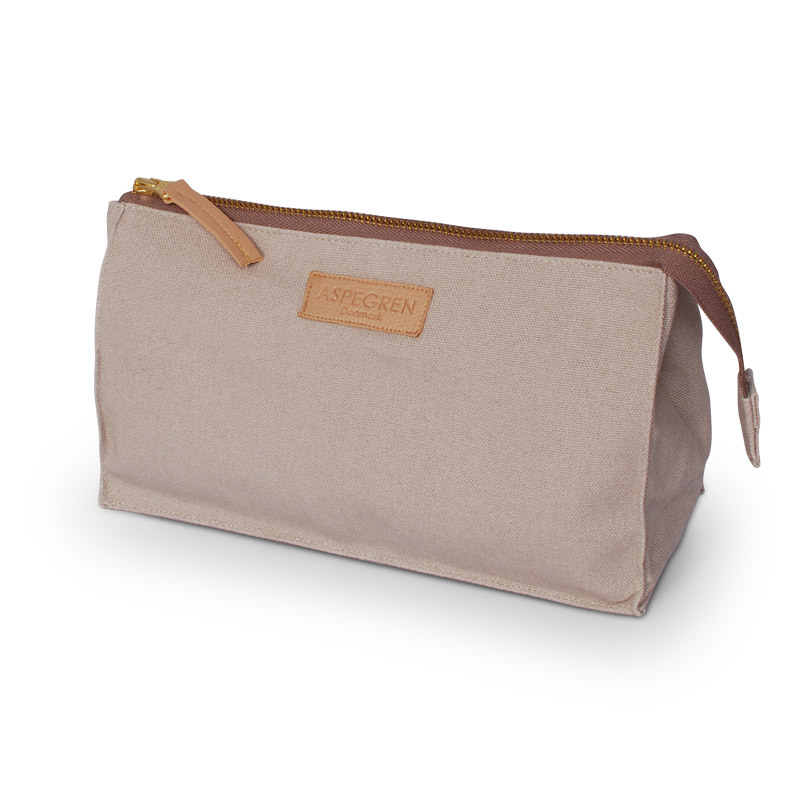 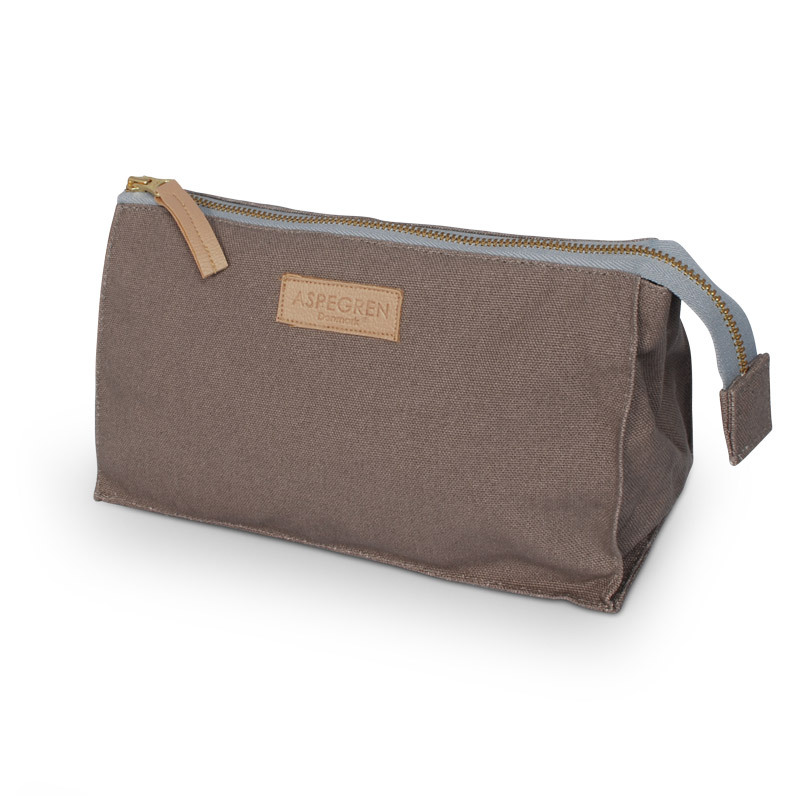 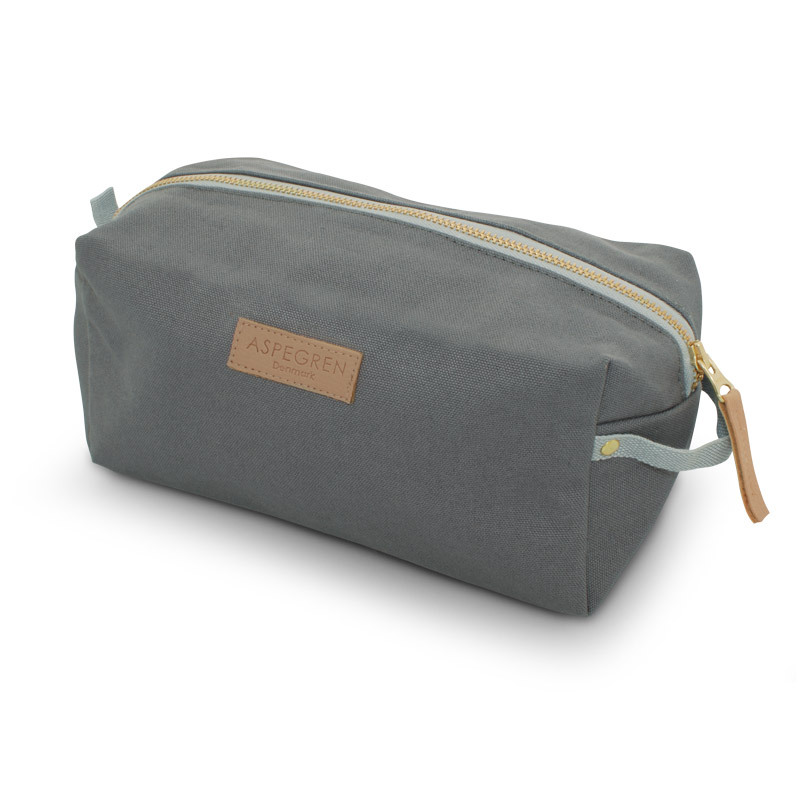 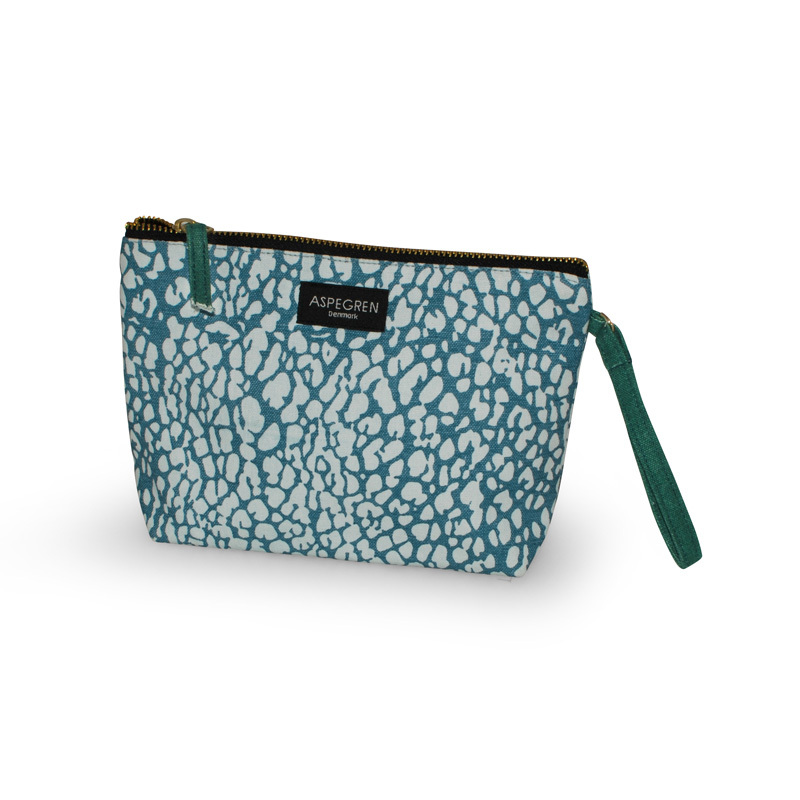 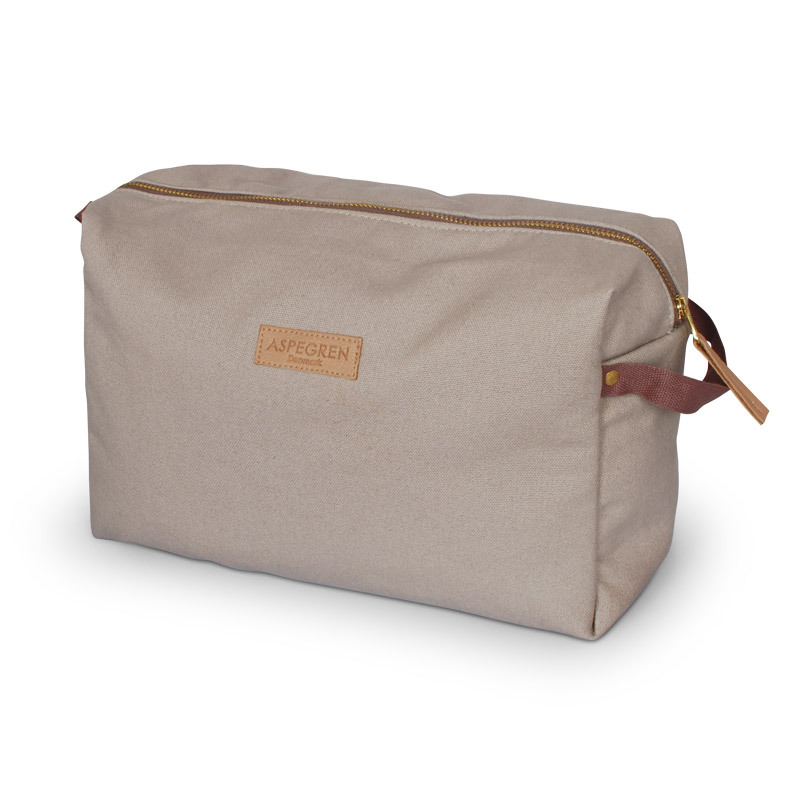 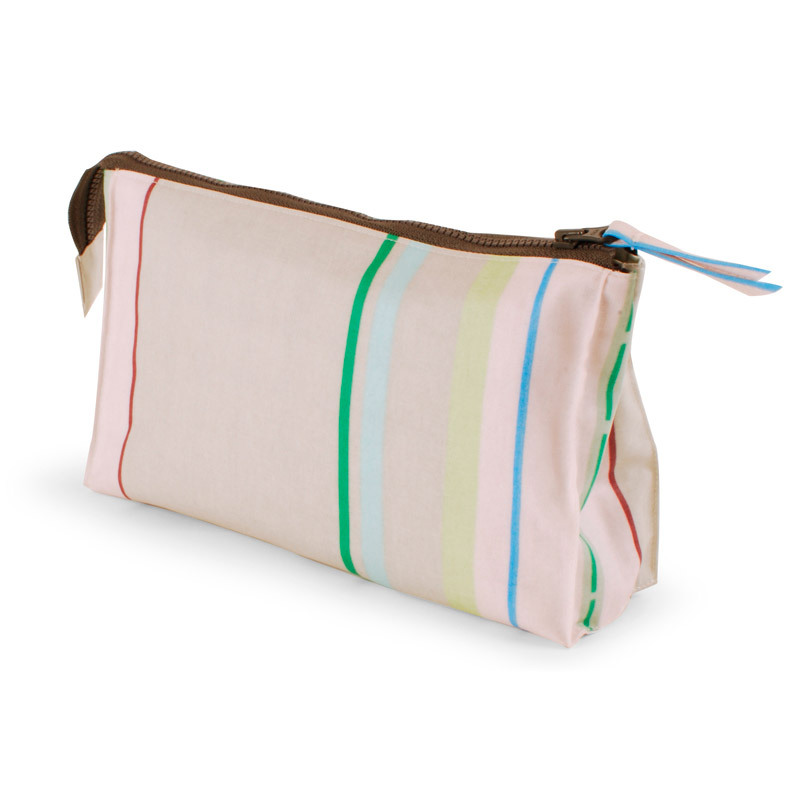 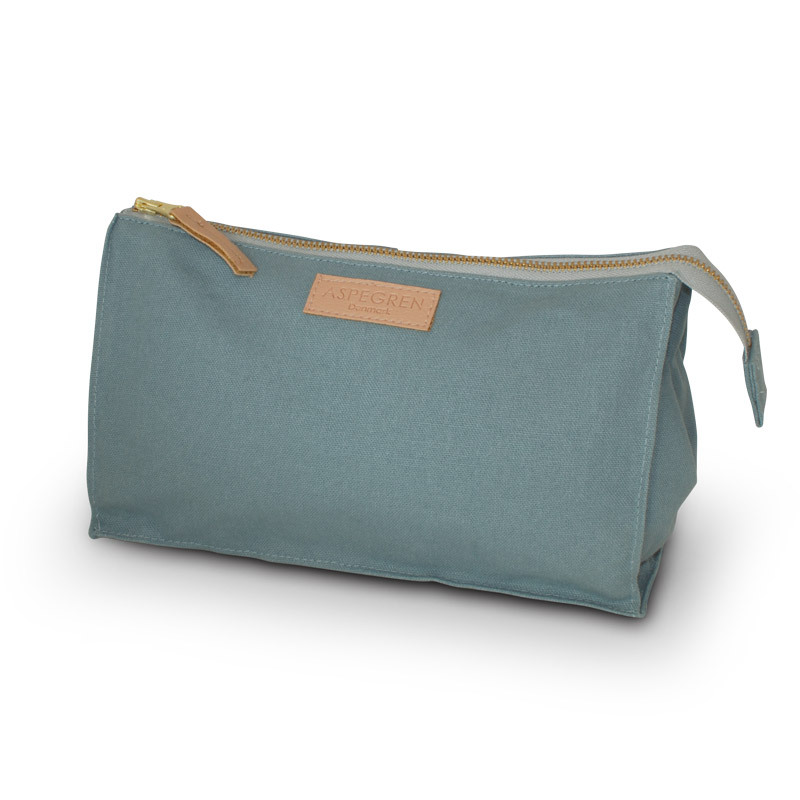 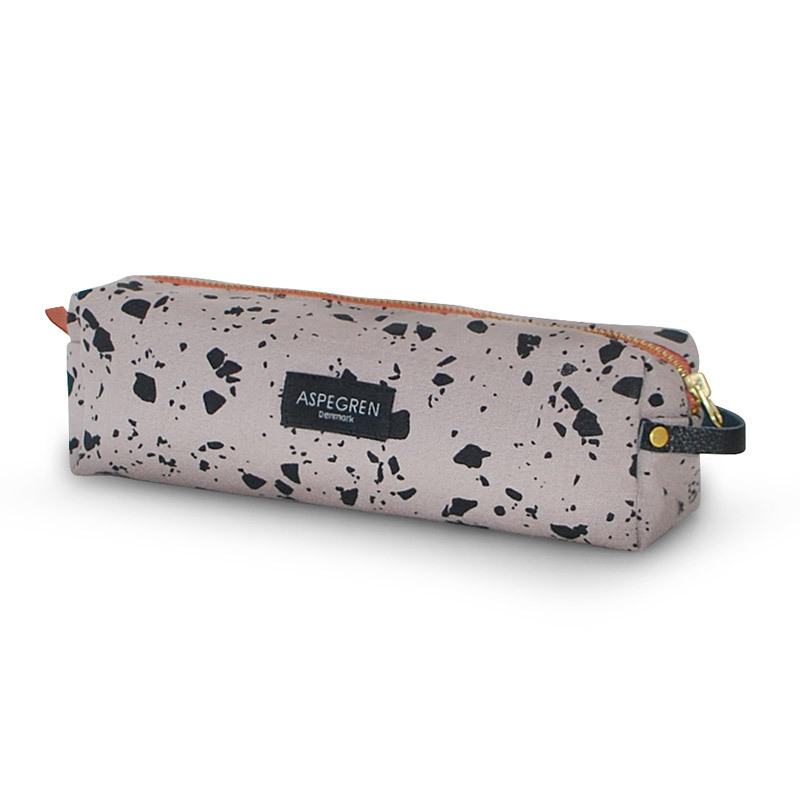 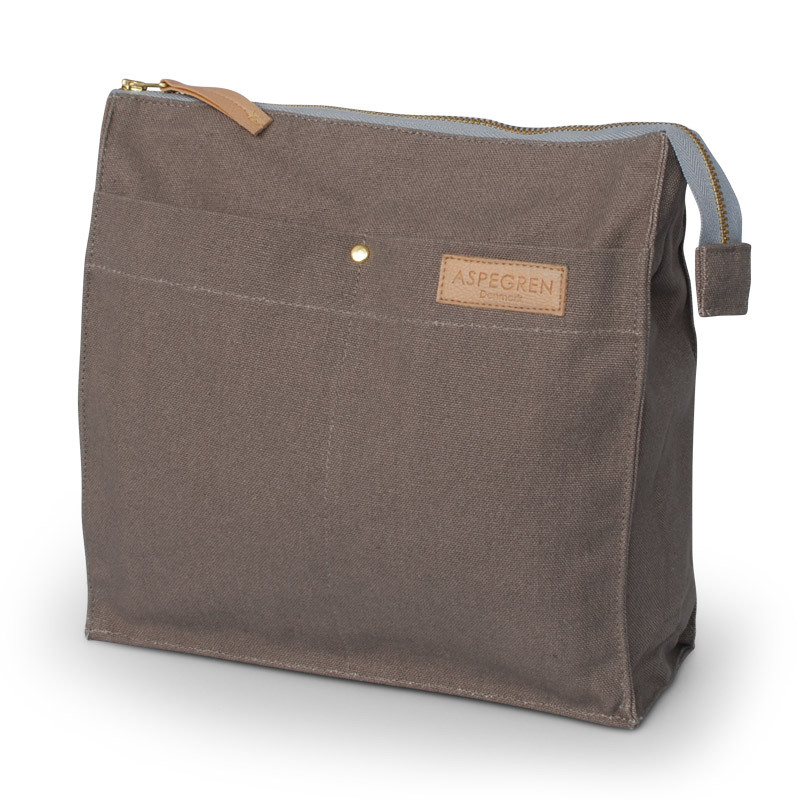 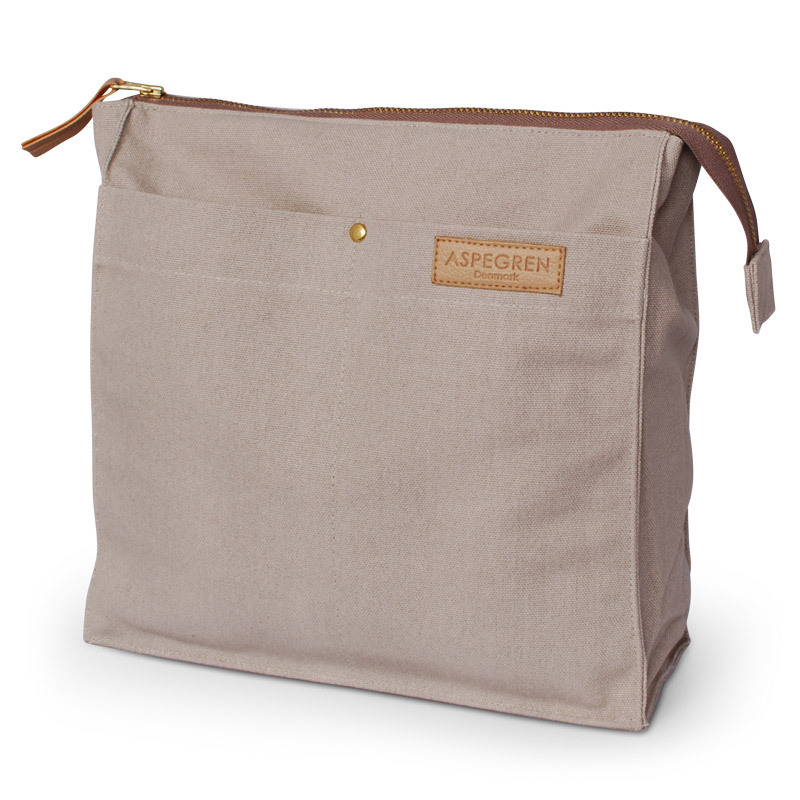 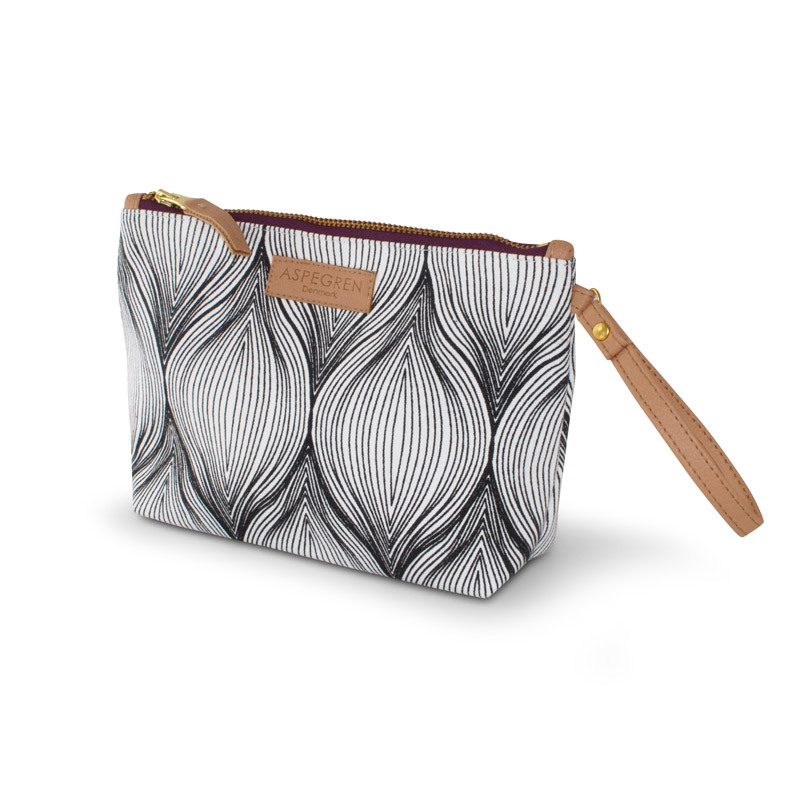 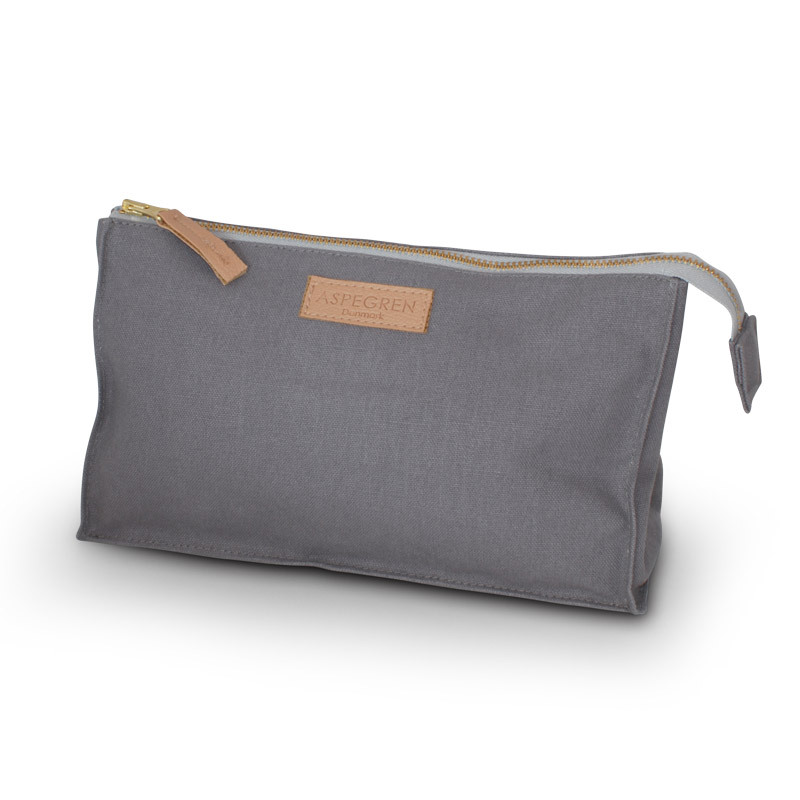 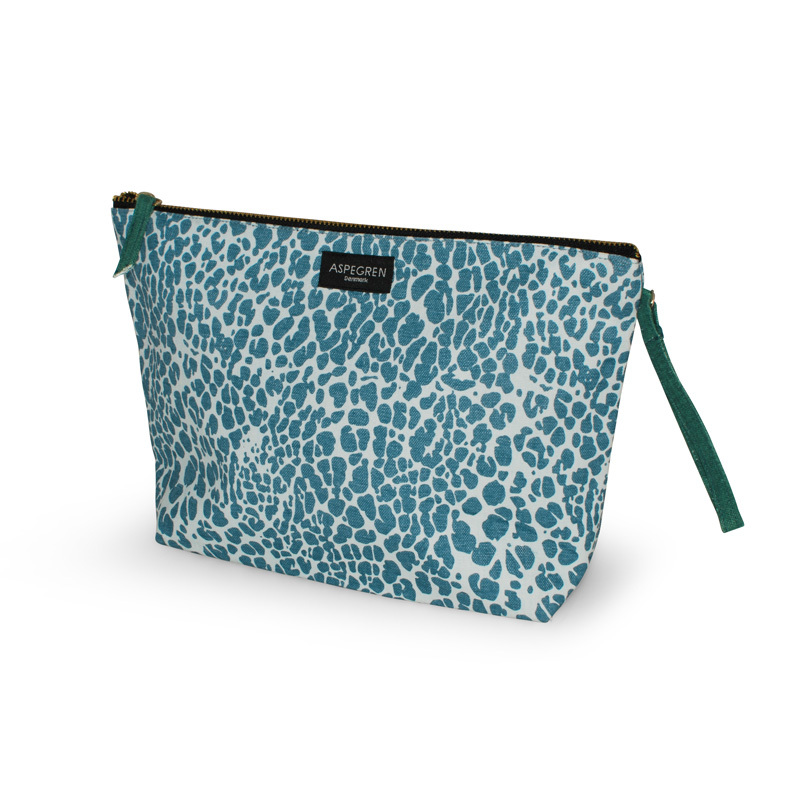 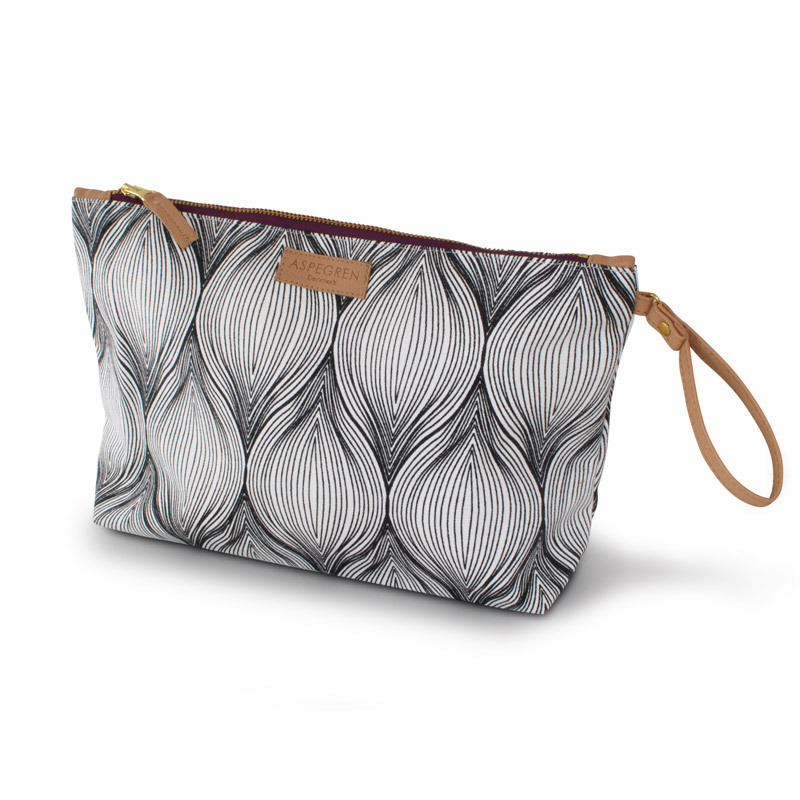 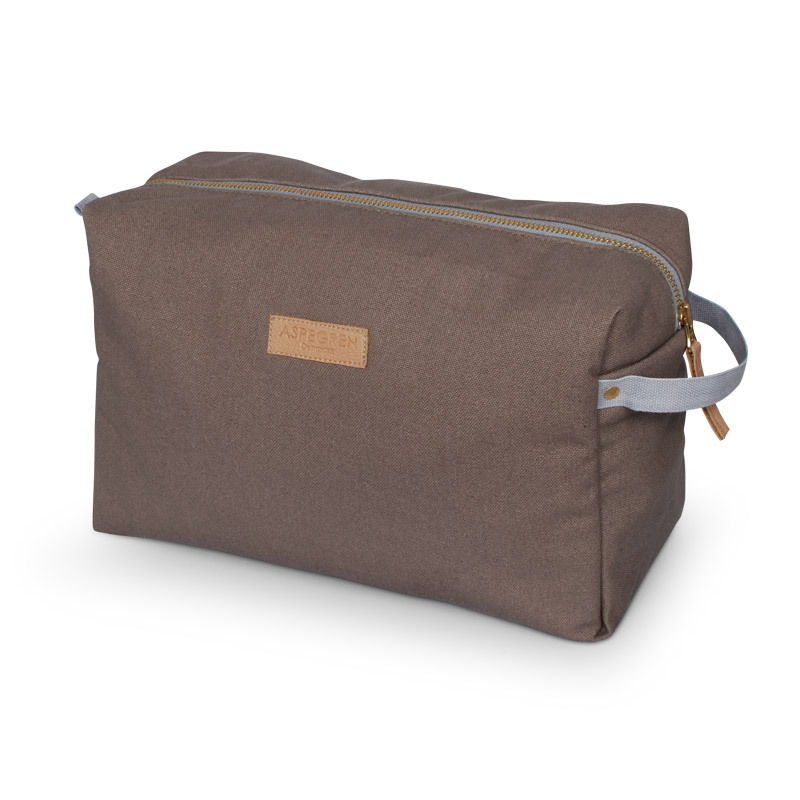 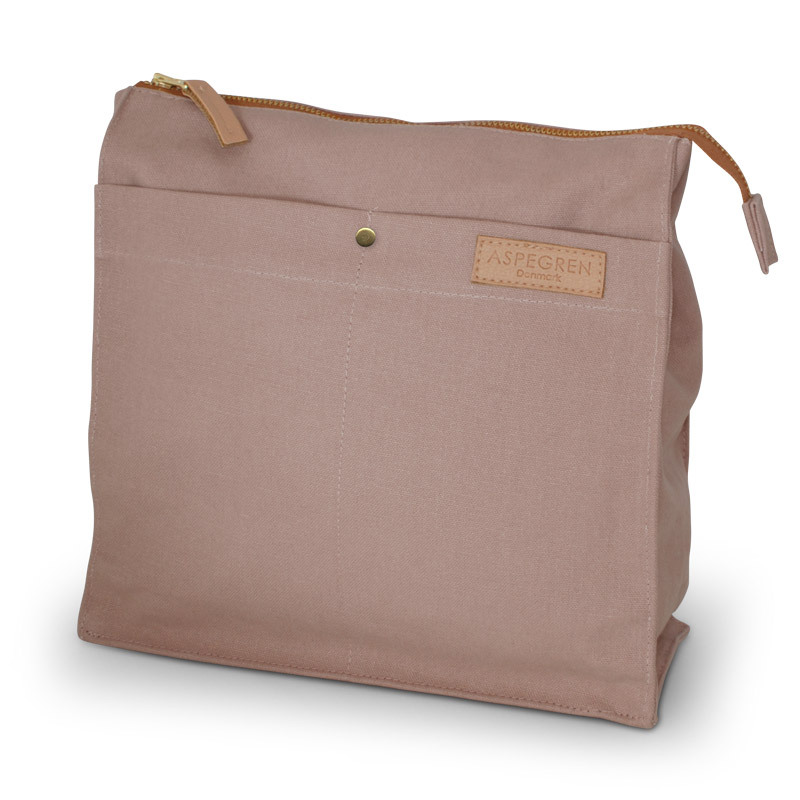 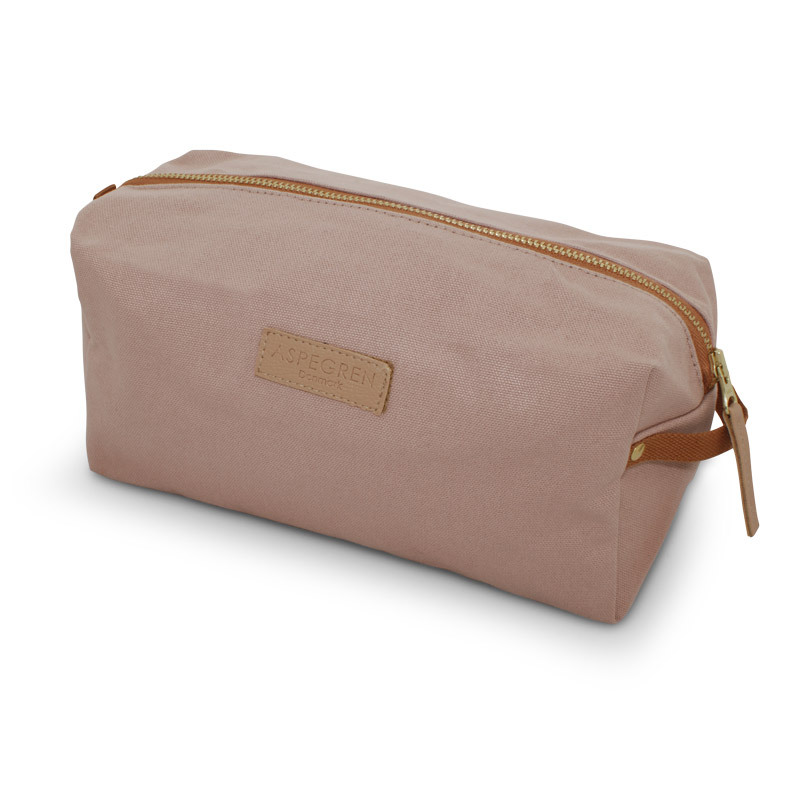 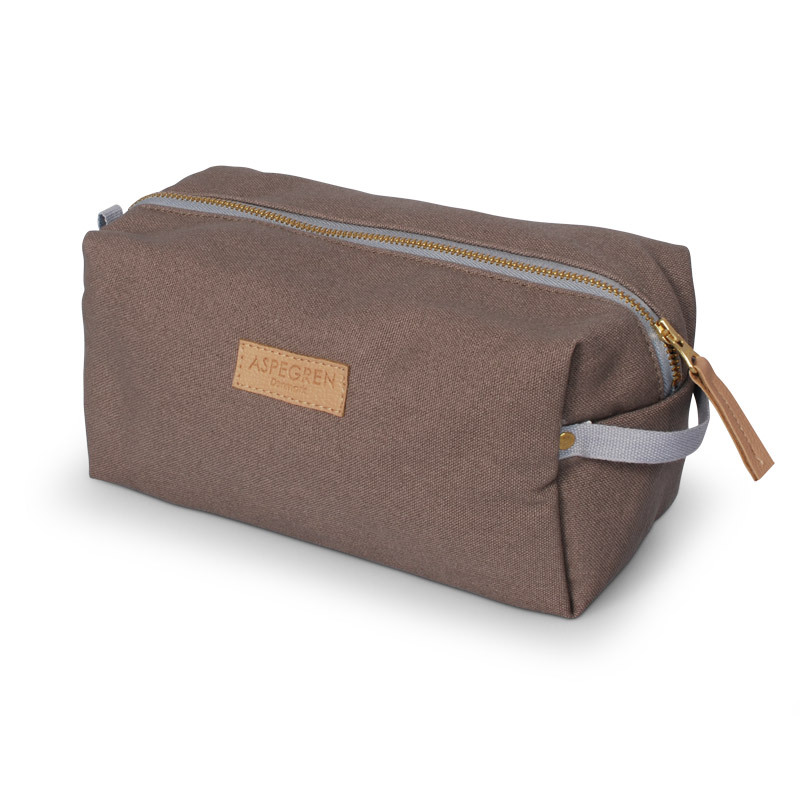 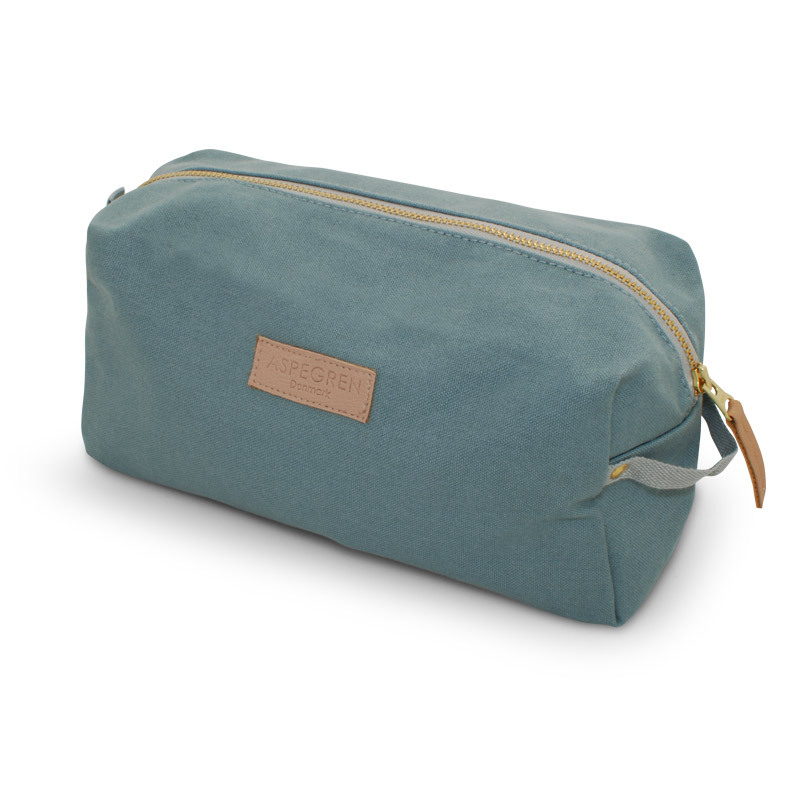 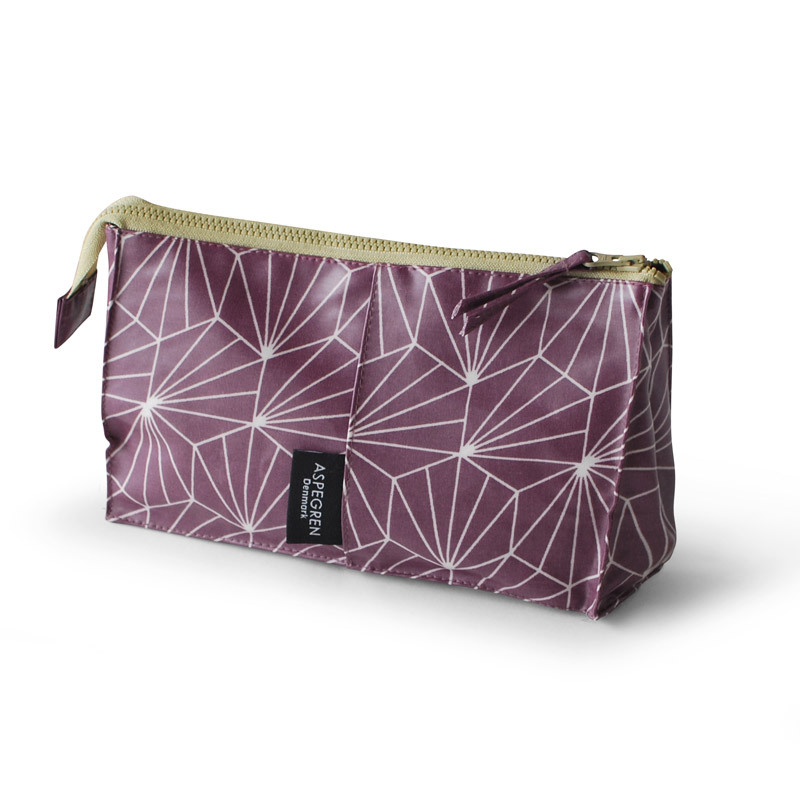 The Aspegren Denmark toilet and cosmetic bags offer you great functionality and a beautiful and simple design. 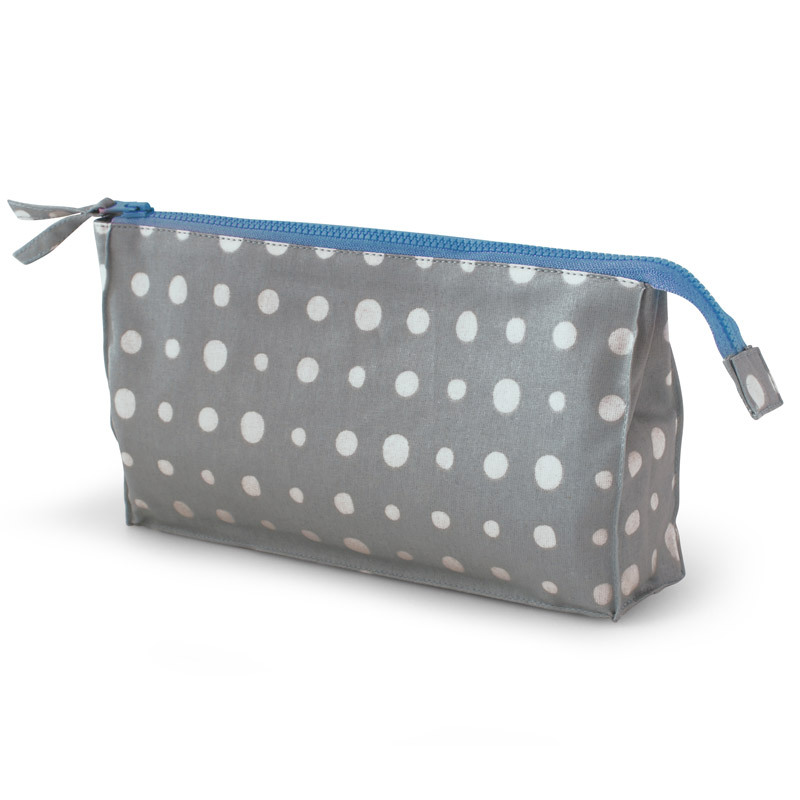 The size provides you with lots of room for your bathroom essentials. 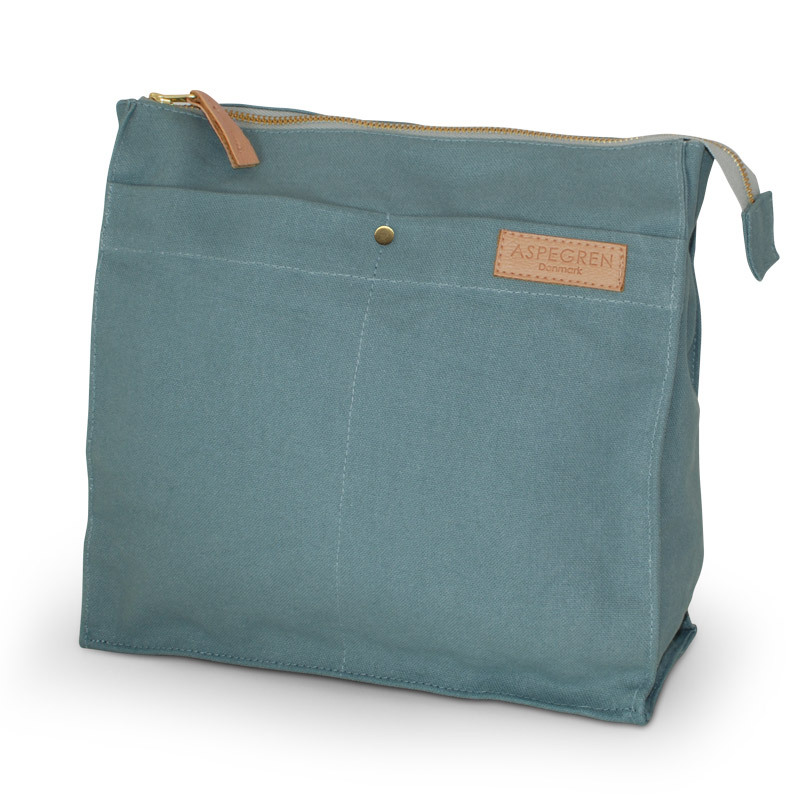 The ideal bag for holidays, weekends or your daily companion. 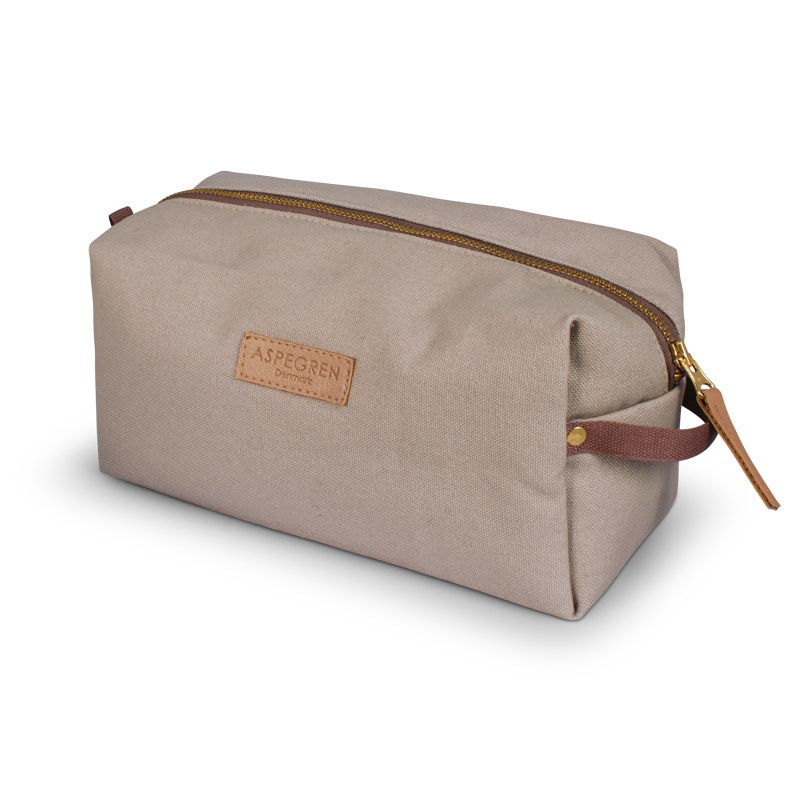 Aspegren Denmark offers you luxurious and sizeable cosmetics bags with lots of open pockets and compartments to organize your personal care items.